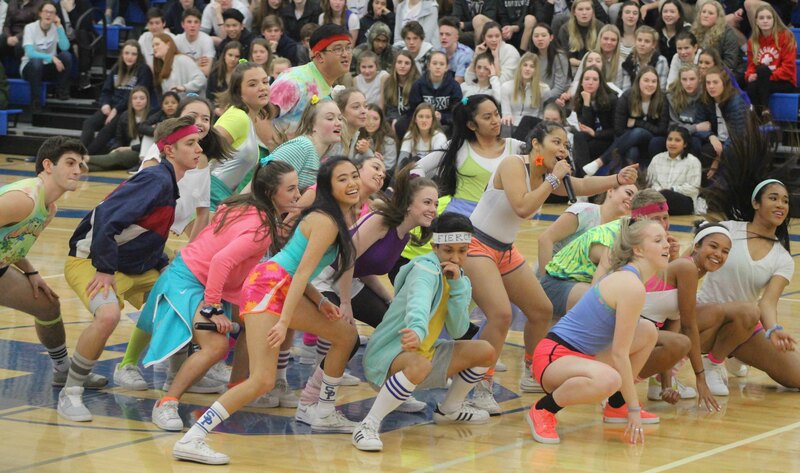 Junior Annie Bentley's second place photo of the Senior Karaoke performance. 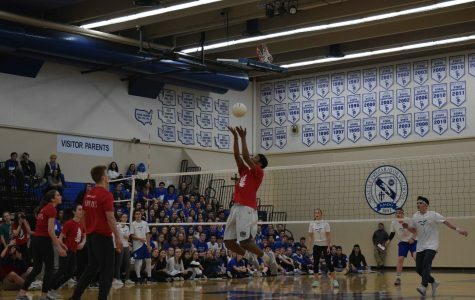 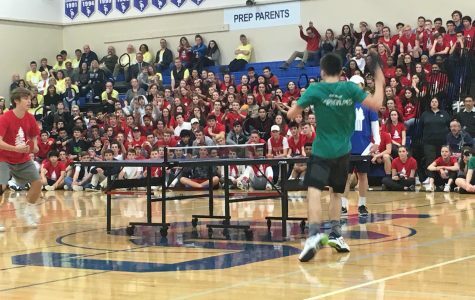 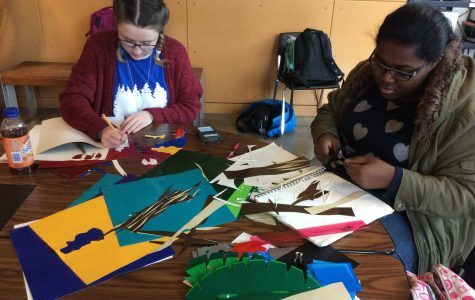 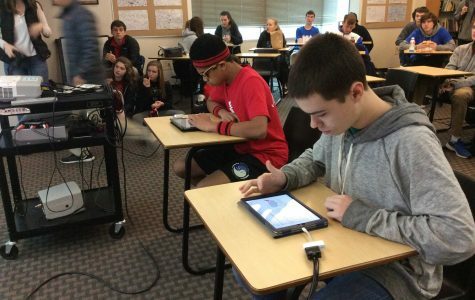 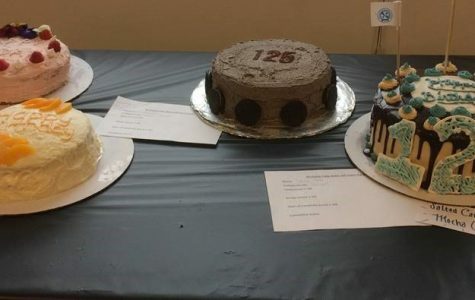 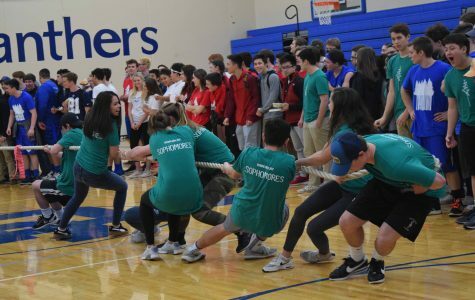 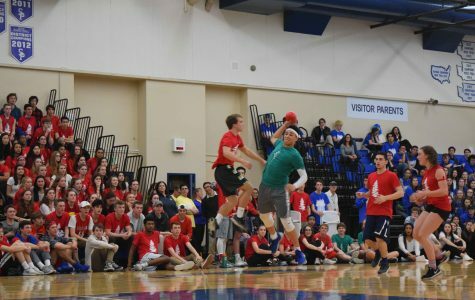 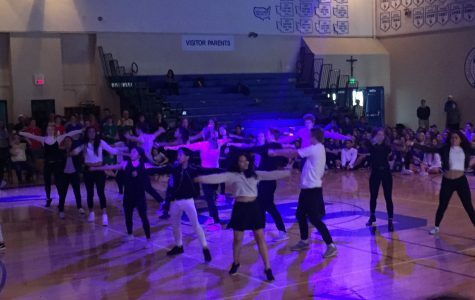 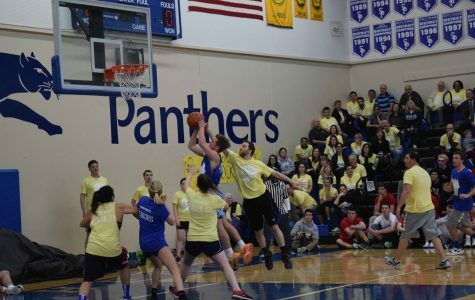 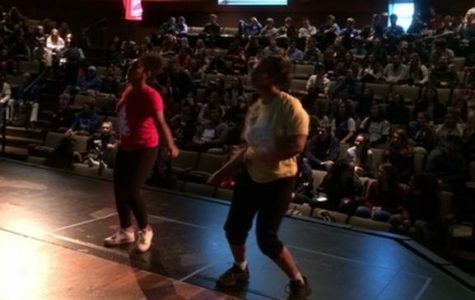 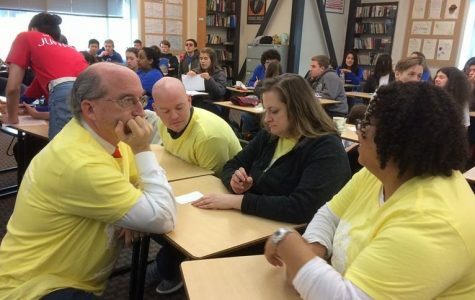 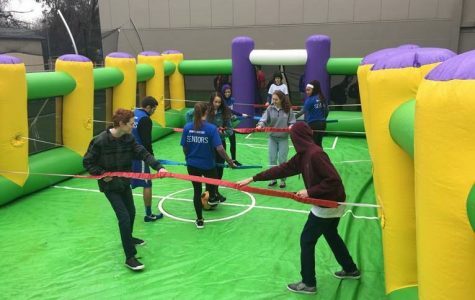 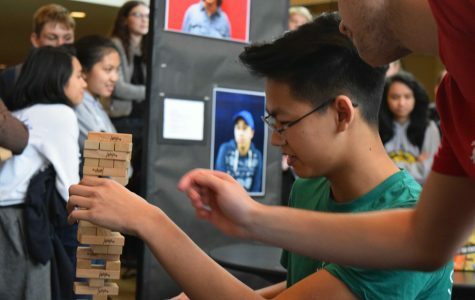 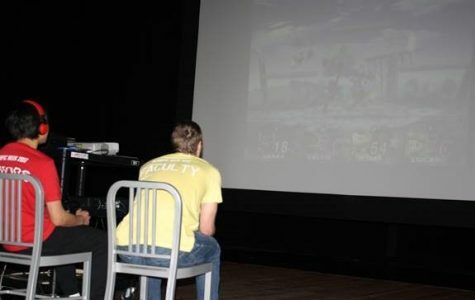 Each year, Seattle Prep students, faculty and staff compete in a variety of events which test their intellectual, physical, and emotional prowess. 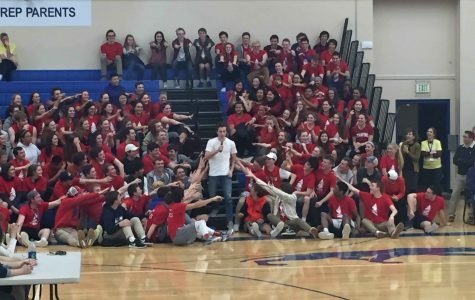 This tradition is Olympic Week. 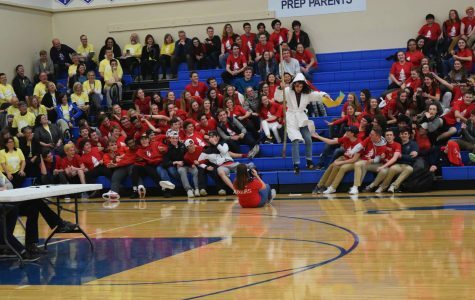 The annual spelling bee during Olympic Week 2017 was a tight competition to the end, with surprising moments and ultimately a win for senior Eliot Evans. 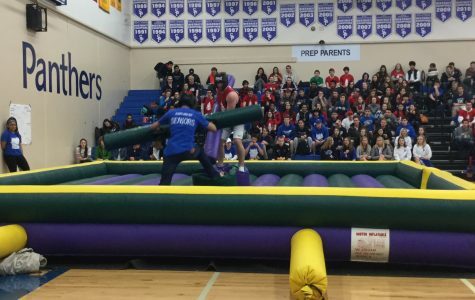 Mr. Kiehn of the faculty and staff was devastatingly eliminated on the word hippopotamus, and junior Sophie Wolfson took second place overall. 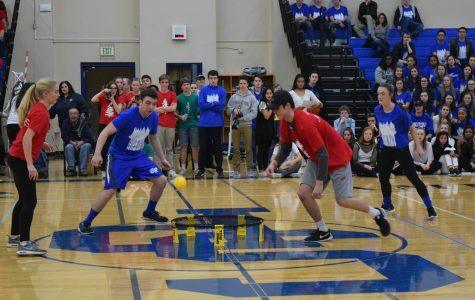 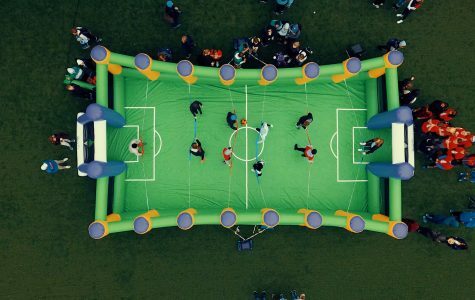 Mozzarella, unceremoniously, and abhor were some of the words these champs had to spell.